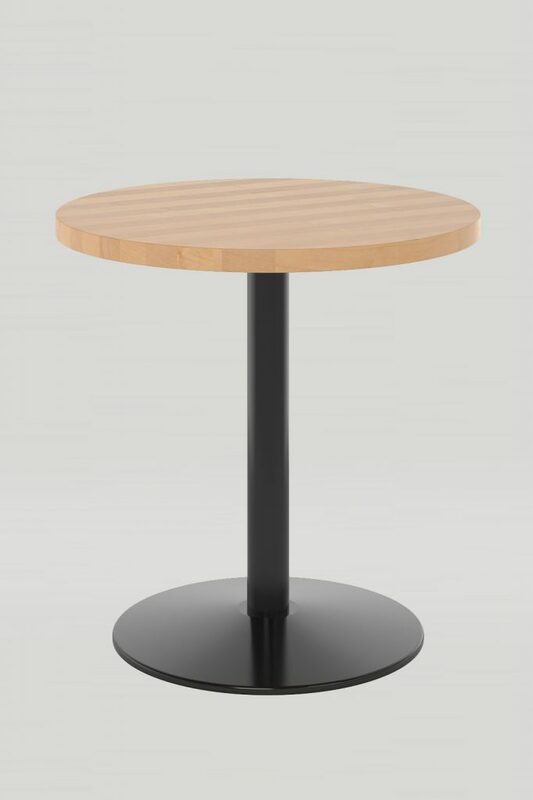 The Spartan table is the epitome of restaurant tables: strong, functional, and affordable. 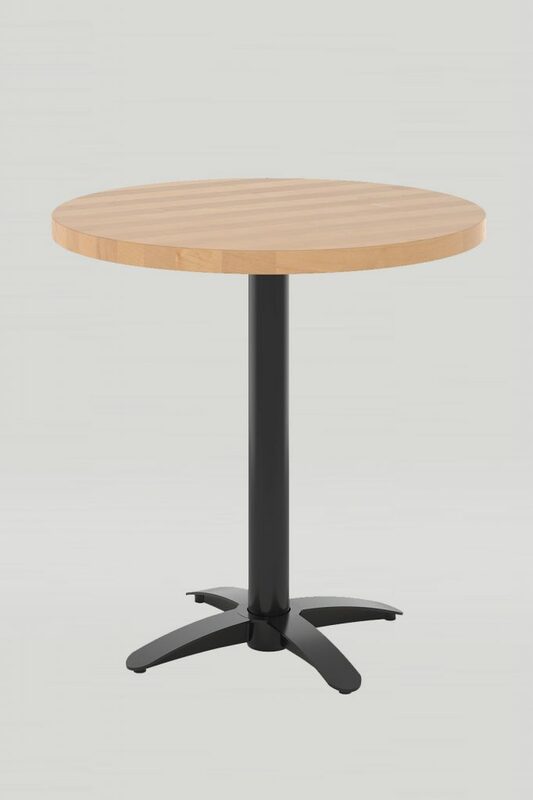 Spartan tables offer cast iron bases and structural-grade thick-wall steel tube columns. Mounting-plate attachment to top with a variety of top plates at factory’s option for strength. Available in X-base and T-base styles.